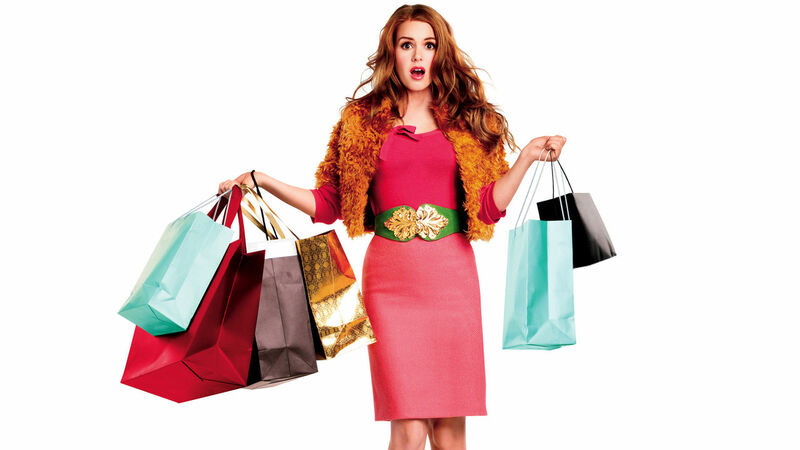 Episode 82: Confessions of a Shopaholic – These days it’s like you need to have an Instagram perfect home, an Instagram perfect meal, and Instagram perfect clothes and makeup. All of the spending can rack up some serious debt. Cait Flanders, the author of The Wall Street Journal bestseller, The Year of Less, was $30k in debt by the age of 25. She only bought what she really needed, like food, rent, toilet paper and was able to pull out herself out of debt in just two years. When should you use a debt card and when should you use a credit card? How much of your credit card should you be paying off ideally each month? What about investing in your twenties? Cait’s advice is geared toward the millennial woman. She doesn’t want you to find yourself in the hole she did.